Seller has 21 Day Offer Submission period 7/25/2018 - 8/15/2018. Highest and Best offer to be submitted by buyer. See 21 DAY Marketing Period Offer Form. Seller will not complete any repairs to the subject property, either lender or buyer requested. AS IS. 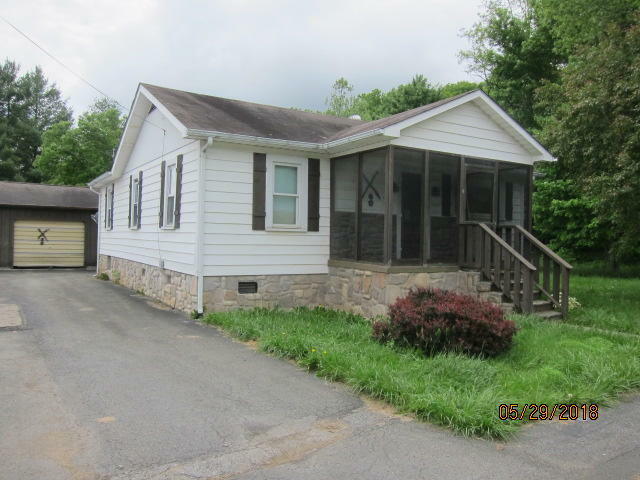 2 bedroom 1 bath ranch style home with .15 acres in the community of Rainelle West Virginia. Home was subject to historic flooding in 2016. Due to condition of the home anyone who enters will be required to sign a hold harmless release. Home is not in livable condition in current state. Any buyer needs to be prepared to provide proof of funds for any offer, along with certified funds earnest money (cashier check). Due to the area of this property any buyer will need to confirm with the city and county of any building requirements.